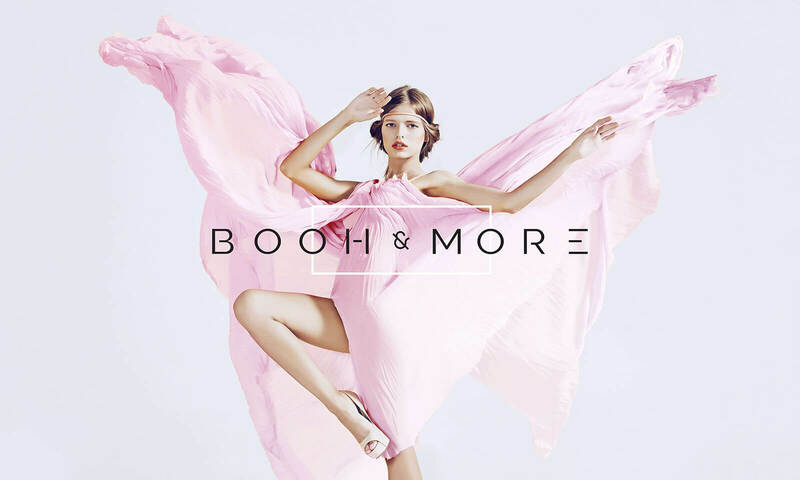 Located in Albacete, Spain, BOOH & MORE is an exclusive boutique inspired by the Boho-chic movement. It is ideal for contemporary women who are constantly looking for the latest trends in fashion. Being a high-end project entirely targeted at the female sector, it was crucial for the brand identity to demonstrate exclusivity and delicacy. We proposed a simple and modern type with personalized spacing. The color palette seeks to instantly connect with the target marked; it also adds softness.